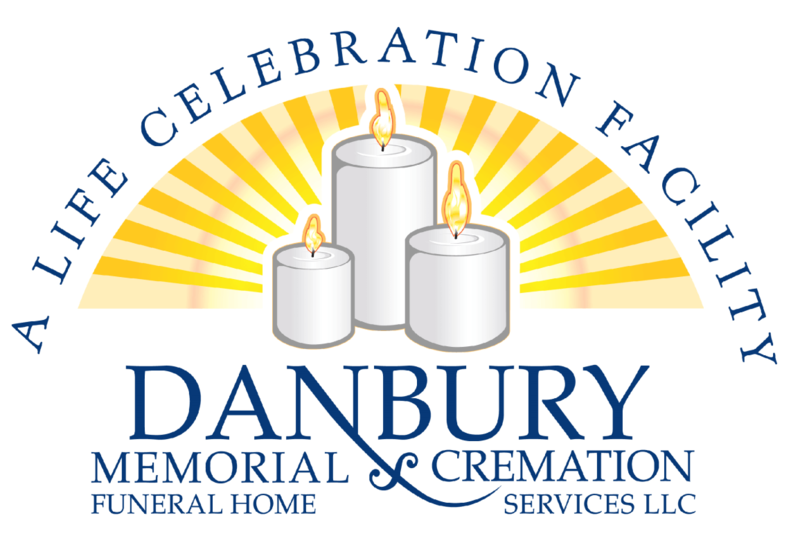 Obituary for Patricia Marie St. John | Danbury Memorial Funeral Home and Cremation Services LLC. Pat was a warm, funny, kind-hearted person with a huge personality. She loved and adored her dogs, (first collies and shelties, later rescued pugs, who also adored her). In 1988, (while separated from her first husband), Pat met her future second husband in the Caribbean where both were working at the time. Two years later, she married Mr. Allison (Alli) Lake who she is survived-by. After her non-profit work was complete, Pat used her research background to become an expert on (antique) fine glass and porcelain (amassing a considerable library of reference books) and had been a seller of such antiques on eBay, obtaining items to sell from auctions and estate sales. A talented author, Pat wrote several other books, including a “part 2” book describing the next 5 years of her non-profit’s research work involving dolphins and children with disabilities, a novel, a short story, and she was working on another new book shortly prior to her passing. Having taught in public school for 7 years earlier in her life, Pat had recently returned to teaching as a substitute teacher at a private school as well as in the local (regional) public school system. Pat enjoyed gardening (mainly flowers) and had lots of perennials on the property. A memorial service will be held in Bridgewater, the date and time to be posted later.